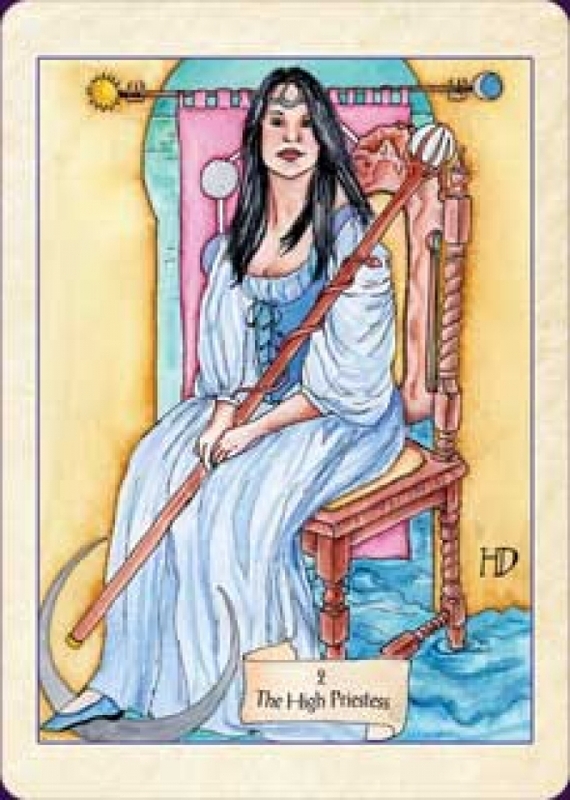 The Fellowship of the Fool Tarot has 78 lush and lively watercolour cards, reflecting the life of and worlds travelled by the artist. The deck blends Paganism and realm of fantasy with 21st century life. It's been self-published and is available from the artist. Companion Material Also available as an iPad and iPhone app.